English teacher during the day. 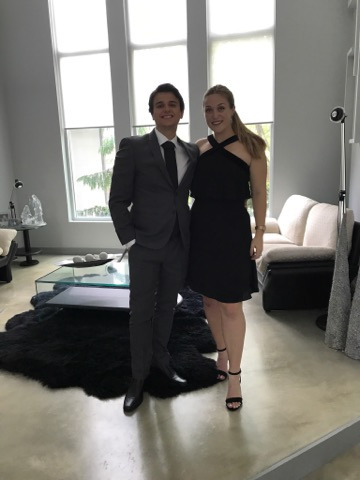 Fantasy football enthusiast during the day and night. 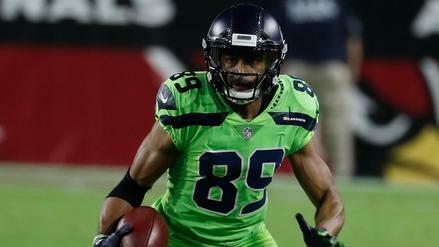 Doug Baldwin is receiving a lot of attention in 2018, but should we be pumping the brakes on him as a top-10 receiver? After a solid rookie season, Cohen could have a more consistent role in 2018, and that makes him an attractive option, especially in PPR formats. Consistent success from the tight end spot is hard to find. 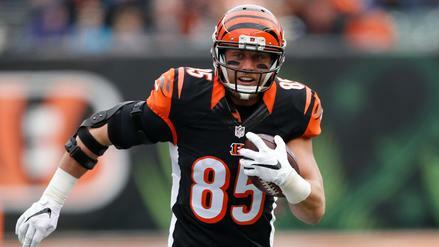 How does Eifert's injury history impact his appeal in early drafts? With so many elite options available, drafting with the top pick can be a tough task. 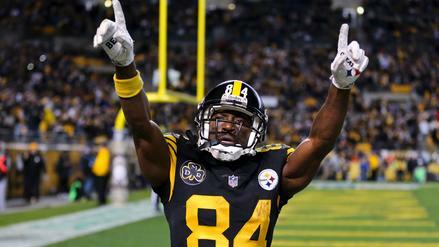 Does Antonio Brown's sustained success create an easy solution? 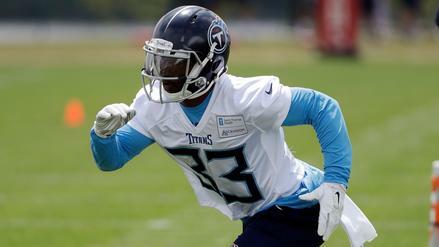 Should You Target Derrick Henry or Dion Lewis in Your Fantasy Football Drafts? The debate on whether Henry or Lewis is the Titans back to own has just begun. 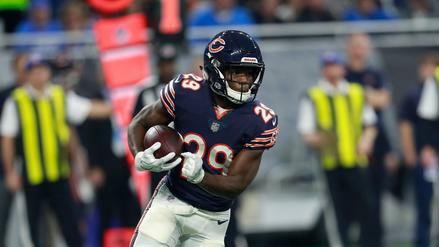 What do the numbers tell us about their fantasy prospects for 2018?